1. Snow. (aka nature’s perfect backdrop for every photo) The great thing about winter in the Midwest is that you can always count on snow. Finding a location for photos becomes a whole lot easier when everything looks like the other side of the Wardrobe. 2. The right to glam. 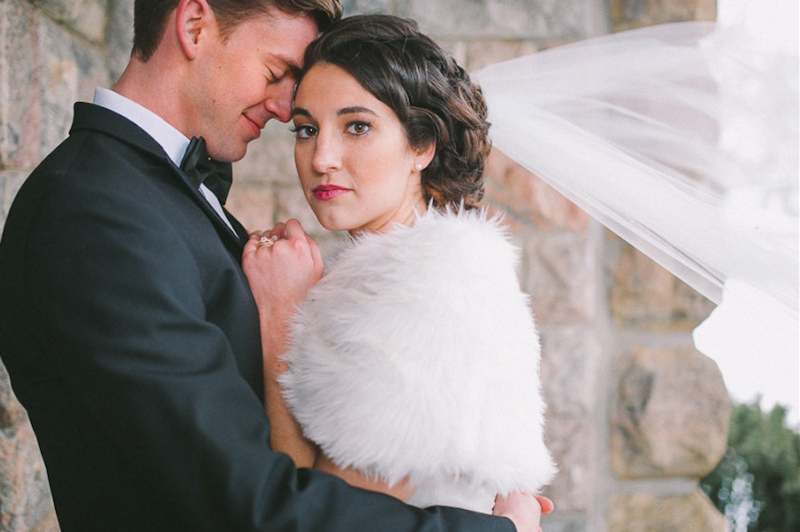 If you’re hoping for a black tie affair, you want a winter wedding. You won’t have to worry about your angsty cousin Ricky wearing jeans or Great Aunt Judy showing up in flip flops. During the winter, people are naturally classier. Believe us. It’s basic science (why do you think the Oscars are hosted in February?) Plus, there are some things that just look better with snow. 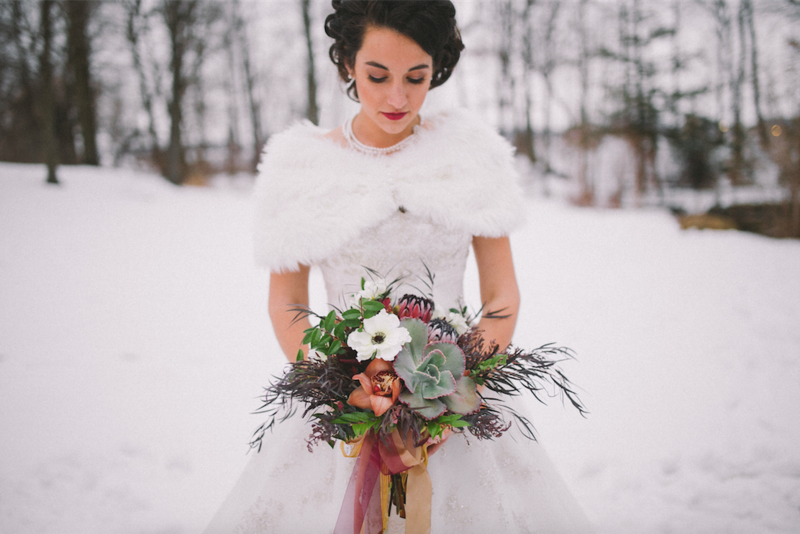 Pine centerpieces, bouquets filled with holly, all things gold, elegant furs (you know you want to)…the list goes on. 3. You’re the main event. 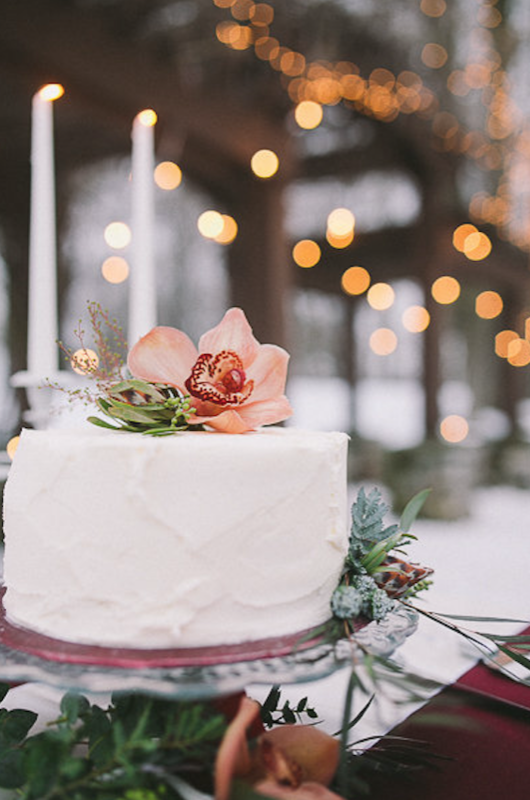 Don’t get us wrong, we love the busyness of the summer wedding season…there’s just something special about a wedding in the winter. Once the holidays pass, there’s not much going on. 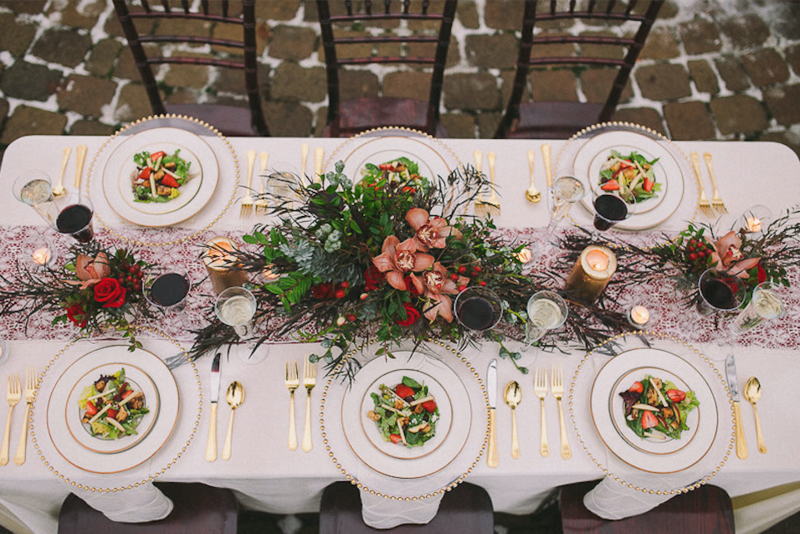 Your winter wedding isn’t just the main event, it’s the only event! It’s the one thing everyone gets to look forward to. And let’s face it, it’s more fun when you have a couple hundred people counting down with you. 4. It’s affordable. 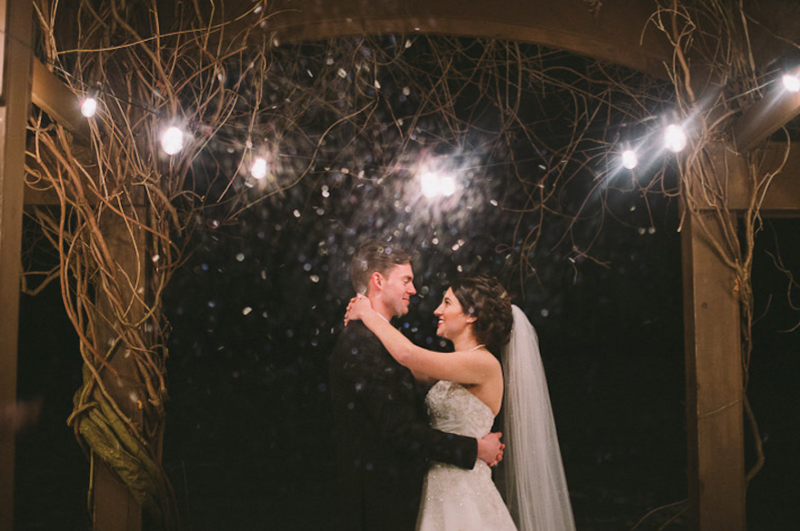 Sadly, not a lot of people choose to get married in the winter. Fortunately for you winter couples rates are less expensive. And that goes for pretty much all vendors. 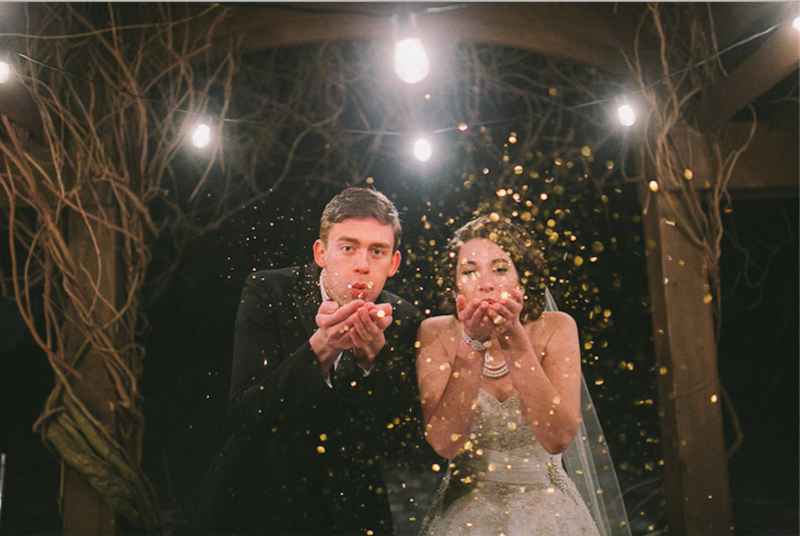 Venues, caterers, planners, florists, and photographers all go crazy with discounts and off season pricing. (Including Bradley Productions! Shoot us an email at connect@bradleyproductions.com to hear more about it!) Off season prices mean you have more wiggle room in your budget to go all out. 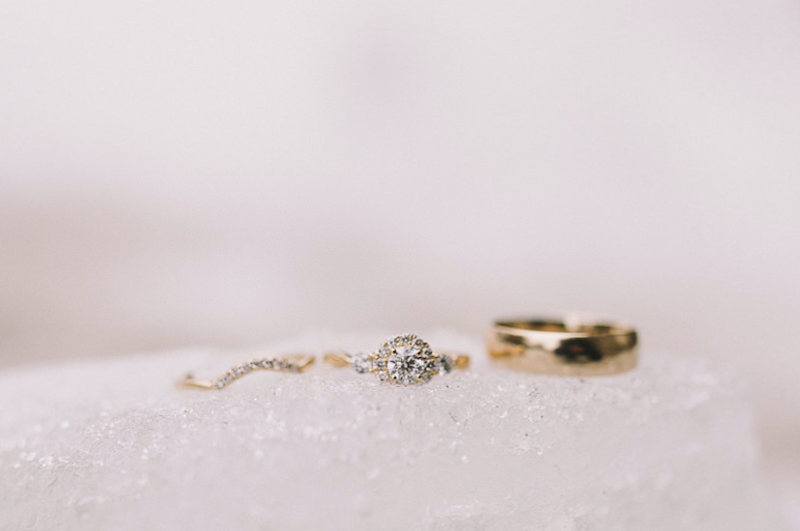 Better food, more drinks, extra time with your photographers, and the dress you’ve always dreamed of – all made possible because you decided to have a winter wedding. 5. A winter honeymoon. Just imagine it. After all is said and done, every gorgeous winter photo taken and every glamorous guests has left, you and your brand new spouse get to escape the cold to celebrate somewhere warm and sunny. Bonus, from now on you’ll have an excuse to vacation every winter in celebration of your anniversary.